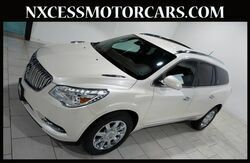 2014 Buick Enclave Premium DVD ENT SYS NAVI COOLED/HEATED SEATS. 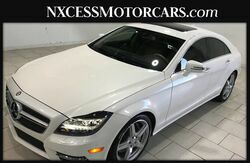 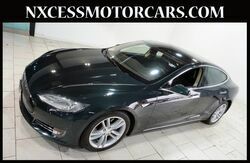 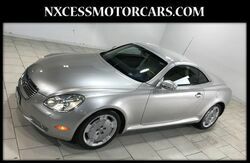 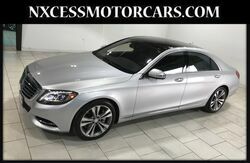 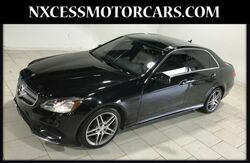 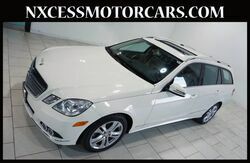 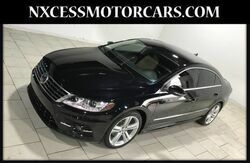 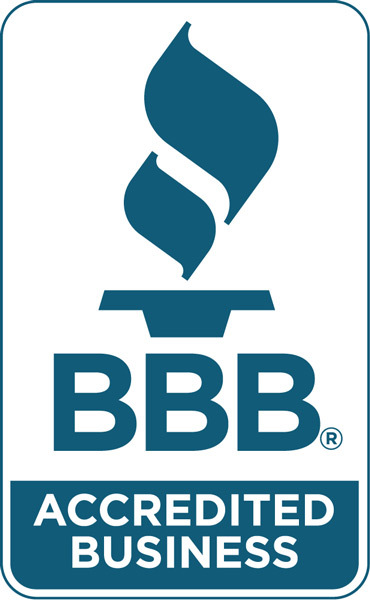 2011 Mercedes-Benz E-Class E 350 Luxury WAGON PREMIUM/MULTI-MEDIA PKG CLEAN CARFAX. 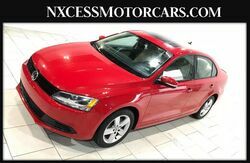 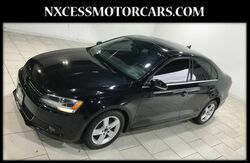 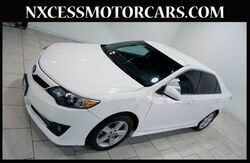 2014 Toyota Camry SE AUTO XENON BACK-UP CAM ALLOY WHEELS CLEAN CARFAX. 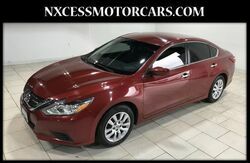 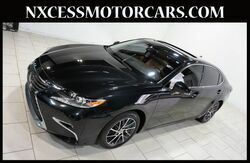 2016 Lexus ES 350 PREMIUM PKG NAVIGATION VENTILATED SEATS 1-OWNER. 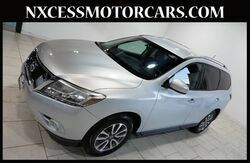 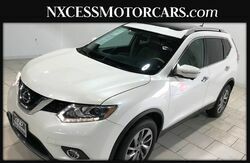 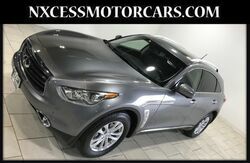 2013 Nissan Pathfinder SV 3RD ROW REAR A/C BACK-UP CAMERA. 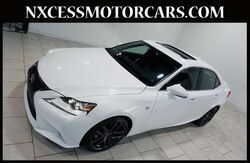 2015 Lexus IS 350 F-SPORT NAVIGATION BSM VENTILATED SEATS 1-OWNER.